Pascale Chapdelaine is Associate Professor at the University of Windsor, Faculty of Law. Her research looks at the interaction between intellectual property, property and contracts, as well as to how new technologies and automated business processes shape consumers' rights and expectations. 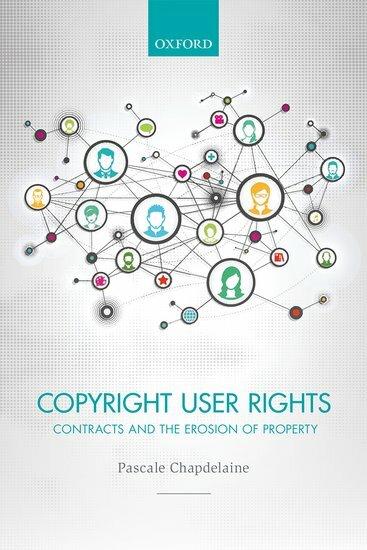 Her book: Copyright User Rights, Contracts and the Erosion of Property (Oxford University Press, 2017) explores the rights users have to books, articles, software, music, film, and other works protected by copyright, in an ever changing technological environment. 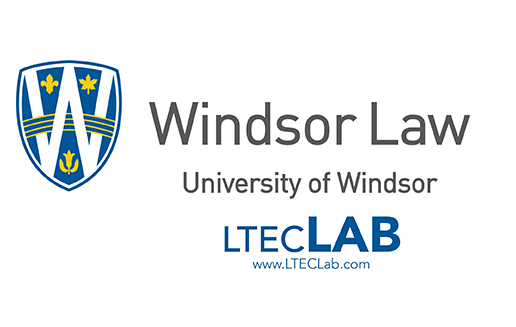 Professor Chapdelaine is Chair of Windsor Law LTEC Lab: www.lteclab.com. 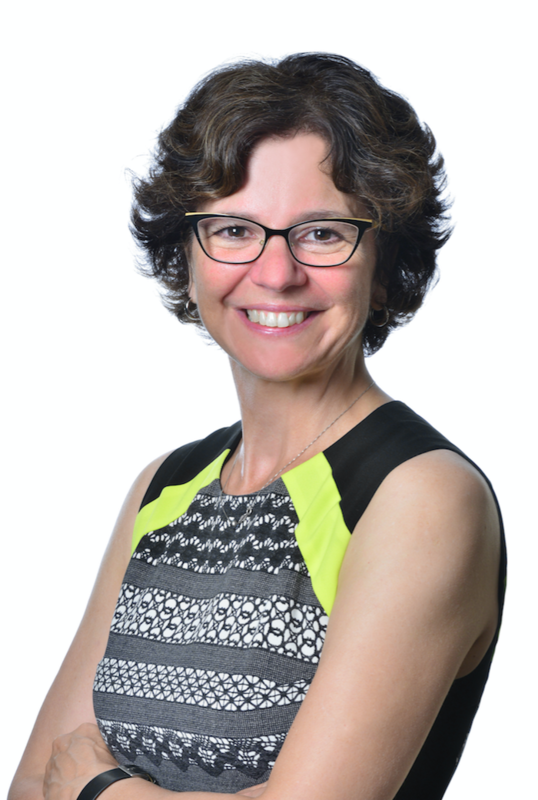 Prior to joining the Faculty of Law in 2014, Pascale Chapdelaine practised law for over fourteen years as Vice-President, and legal counsel at Bell Canada and BCE Inc. in intellectual property and commercial law, and as associate at the Montreal-based law firm Lavery de Billy in corporate, commercial and securities law. Professor Chapdelaine has received various awards for her research and publications, including a Joseph-Armand Bombardier CGS Doctoral Award (SSHRC). Pascale Chapdelaine has taught, conducted research, and presented her work at different Universities worldwide, including the University of Oxford, Faculty of Law (OIPRC, St-Peter’s College), the Faculty of Law at the University of Toronto, the Faculty of Law at the University of Otago (New Zealand) and the Faculty of Law at the K.U. Leuven (Belgium). Professor Chapdelaine is a Research Affiliate of IP Osgoode, and is a member of the International Association for the Advancement of Teaching and Research in Intellectual Property (ATRIP). Professor Chapdelaine holds an L.L.B.& B.C.L. from Mc Gill University Faculty of Law, an LL.M from the K.U. Leuven Faculty of Law (Belgium) and a Ph.D. from Osgoode Hall Law School. She is called to the Bar of Ontario and le Barreau du Québec. Professor Chapdelaine teaches Contracts, Intellectual Property Law and Consumer Law. Since joining the Faculty of Law in 2014, Professor Chapdelaine has coached the Windsor Law team representing the faculty at the Oxford International Intellectual Property Moot Competition. Find out more about the competition and Windsor Law teams successes and accomplishments: http://www.lteclab.com/oxford-ip-moots/. of the Bar of Ontario and Le Barreau du Québec.